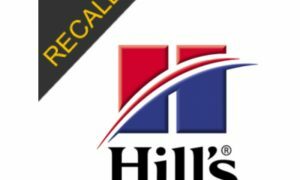 The Sunshine Mills recall is another due to potentially elevated levels of Vitamin D. This voluntary recall includes an additional three brands – Evolve, Triumph, and Sportsman’s Pride. 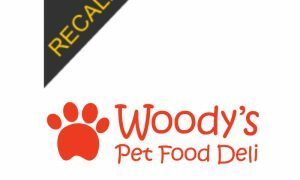 The Evolve brand recall includes only the 14 lb and 28 lb bags of their Chicken & Rice Puppy Dry Dog Food with Best Buy dates of November 1, 2018 to November 8, 2019. 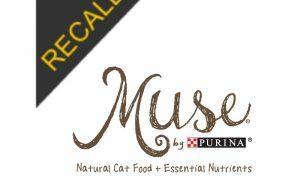 The Triumph brand recall includes only the 3.5 lb, 16 lb, and 30 lb bags of their Chicken & Rice Recipe Dry Dog Food with Best Buy dates of November 1, 2018 to November 8, 2019. The Sportsman’s Pride brand recall includes only the 40 lb bag of their Large Breed Puppy Dry Dog Food with Best Buy dates of November 1, 2018 to November 8, 2019. Additional product details are below. 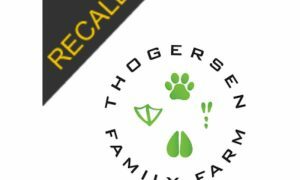 These recalls have been added to the Safe Pet Treats app. Available on iTunes and Google Play.